US National Security Advisor John Bolton said that Trump will also have meetings with President Mauricio Macri of Argentina, President Moon Jae-In of South Korea, and President Recep Tayyip Erdogan of Turkey. 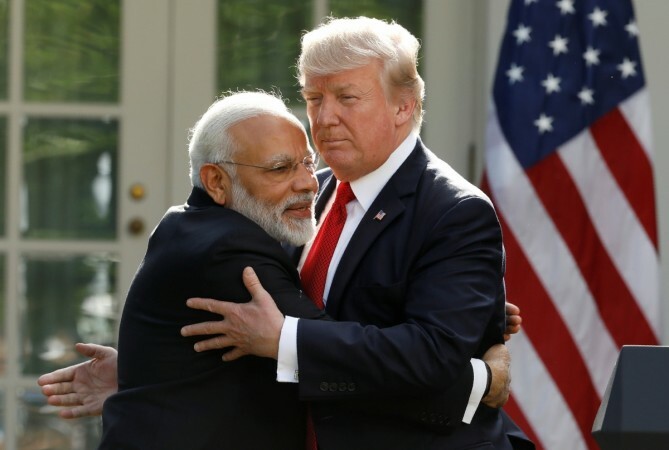 US President Donald Trump will have a trilateral meeting with Prime Minister Narendra Modi and Japanese Prime Minister Shinzo Abe on the sidelines of the G-20 summit in Buenos Aires on November 30 and December 1, the White House said on Tuesday. The annual meeting is being attended by leaders of the top 20 economies of the world. However, all eyes are expected to be on two meetings that Trump would have with the Chinese President Xi Jinping and his Russian counterpart Vladimir Putin. 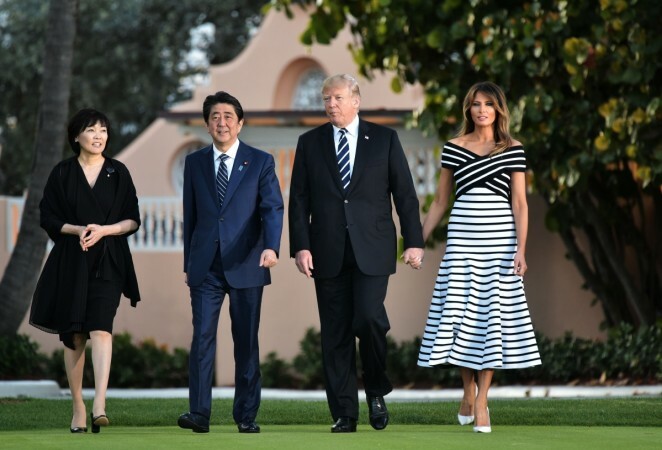 Bolton said the Trump-Abe bilateral meeting would expand into a trilateral meeting with Prime Minister Modi. "He is going to meet with President Macri, the host government of Argentina, he'll meet with President Moon of South Korea, he'll meet with President Erdogan of Turkey, Prime Minister Abe of Japan, that will transform at some point during that meeting a trilateral meeting with the Prime Minister of India, Narendra Modi," Bolton said.